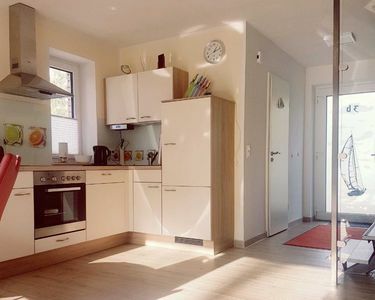 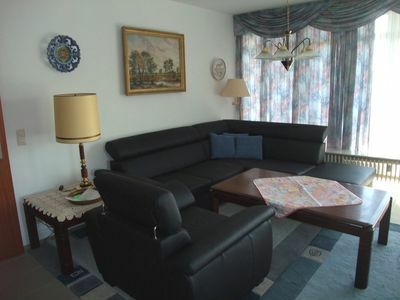 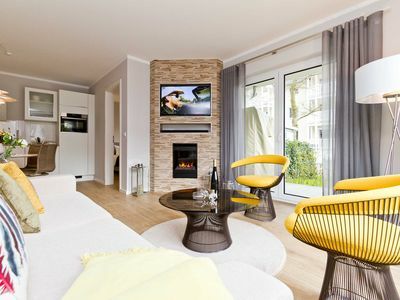 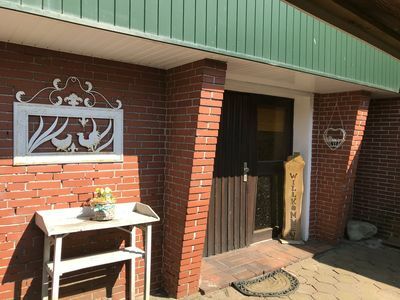 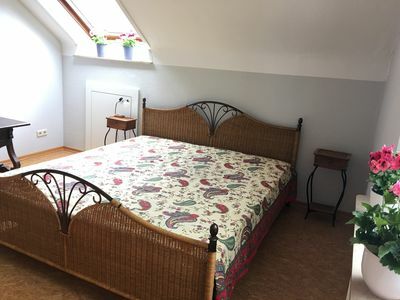 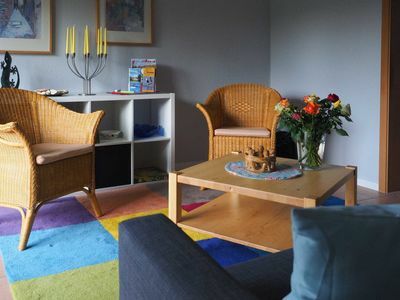 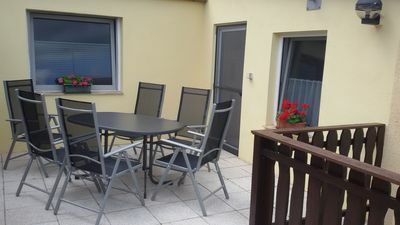 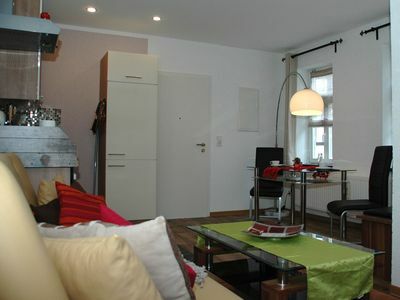 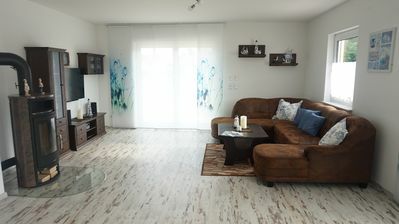 2,5 room apartment in the house Baltic Sea View directly on the dike in Grömitz. 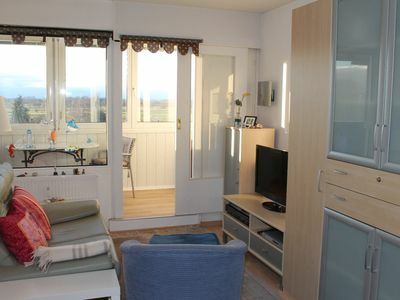 Only 1-2 minutes walk to the beach without a road must be crossed, ideal for our younger guests. 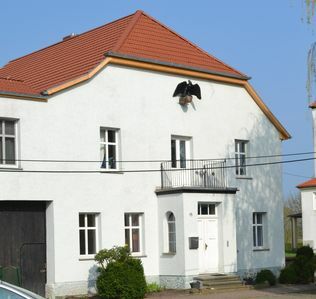 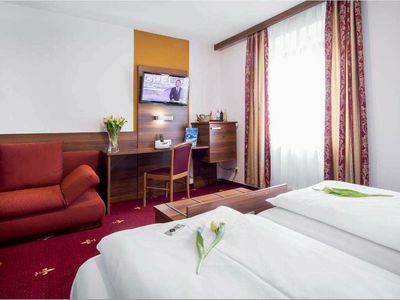 Please note that the keys in Sierksdorf takes place.